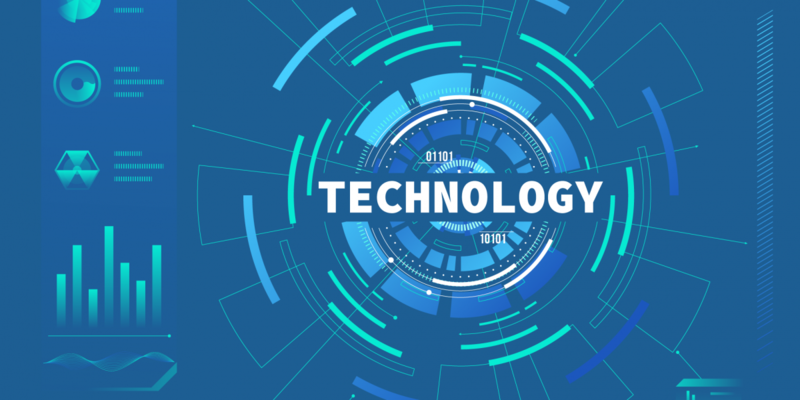 Today (January 4) is National Technology Day and we decided to take a look at the impact that technology has on our everyday lives. It is hard to imagine how much the world has changed in the past sixty years, but now it is next to impossible to imagine a world without technology and the things it brings to our lives on a daily basis. The 1960’s saw the first use of ARPAnet, which would change one man’s solitary computer into the worldwide network we have today, then in the 1980’s internet protocols were widely used before the 1990’s when HTML and web browsers were developed. Email came into the world in 1972. The first laptop was in 1981, called the Osborne 1 and it cost a whopping $1,795. The term smartphone was first widely used in 1995, but the first smartphone, called the Simon Personal Communicator, was created by IBM, 15 years before Apple released the first iPhone. Bill Gates brought the world its first tablet device in the year 2000, a full decade before Apple released the iPad. The first smart watch was announced to the world in 2014 and was released by Apple in 2015. Nowadays, according to research from Pew Research, 77% of Americans go online on a daily basis and we use the internet, our smartphones, laptops, and other wireless devices multiple times a day for things we would have done without these items seventy or eighty years ago. Most homes are smart homes (check out our article on the topic here) and we rely on the internet for things like switching on and off our house alarms, checking out the CCTV footage from our homes and businesses, turning on and off the heating, remotely turning on the washing machine or dishwasher and many other things, which we would have done manually before. Likewise, our smart watches, smartphones and fitness phones tell us how many steps we take, how many calories we burn, how slow or fast our heartrate is, if our blood pressure is high and much more besides. When you factor in things like reminders and notifications on our phones, emails from the office straight to our pocket when we are on holidays and being able to send pictures and videos to loved ones from anywhere in the world, it really is amazing to think how much we rely on technology every hour or every day.